A hot pink route to tight, spiral curls. 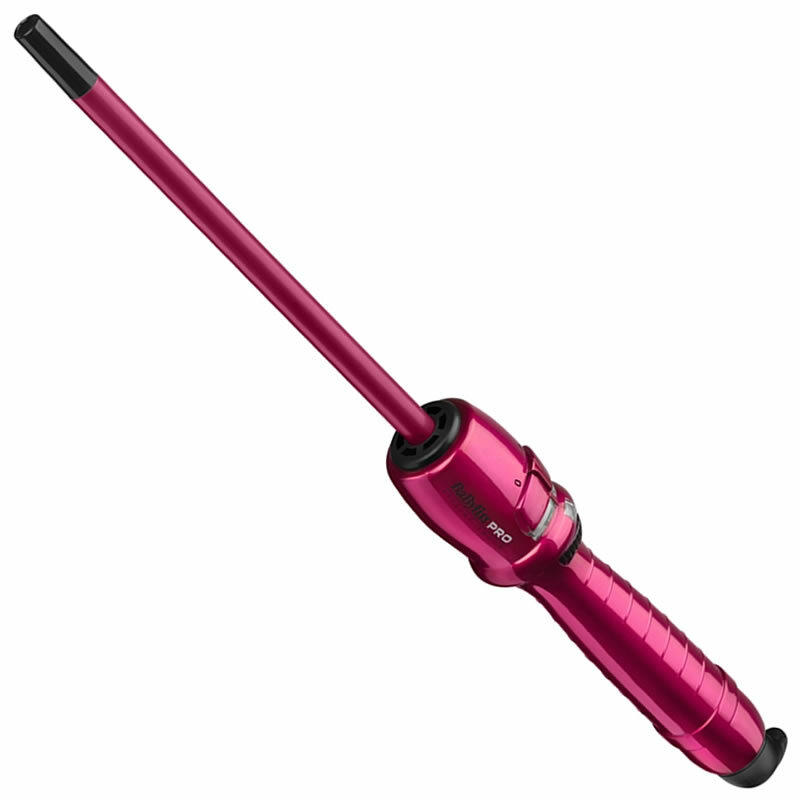 The BaByliss Pro Spectrum Hot Pink 10mm Straight Wand has an ultra-slim barrel featuring a ceramic coating which helps to smooth hair and add shine to every curl. 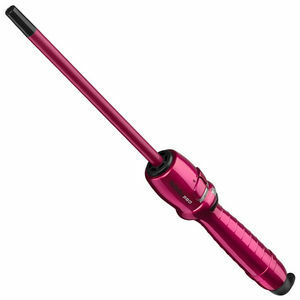 Featuring a remarkable 25 heat settings up to 200°C, this wand gives a huge amount of flexibility for styling on all hair types and delivers beautiful, long-lasting curls. It's ultra-slim design means it's a non-bulky for the kit bag and it's particularly good at creating tight, spiral curls. Did we mention that it looks great, too? £27.00 (inc. VAT) Why no VAT? We're a trade wholesaler and quote our prices without VAT to help our VAT-registered customers understand the true cost of a purchase.